The platforms below, curated from Open Culture, provides a wealth of free historical art works spanning different countries and eras. 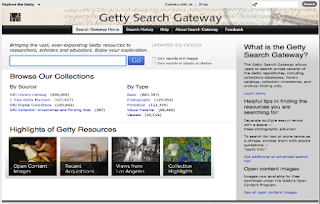 You can browse through the collections and see what you can get to use with your students in class. 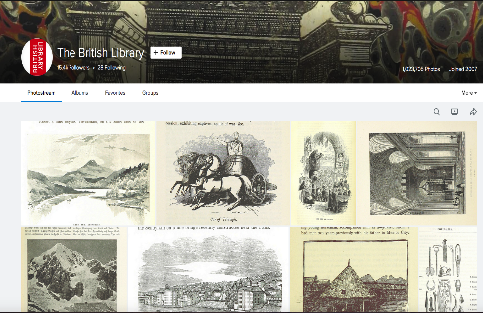 Google’s popular Cultural Institute provides a variety of digital collections of art work from all around the world. 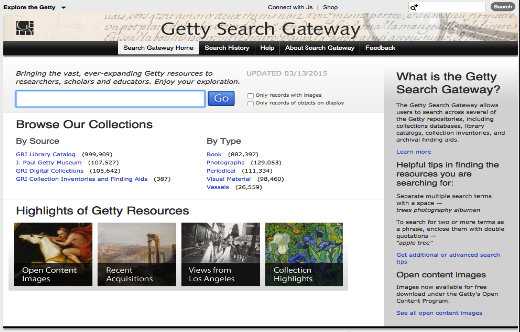 You can browse through the collections, discover museums, and delve deep into historical works. 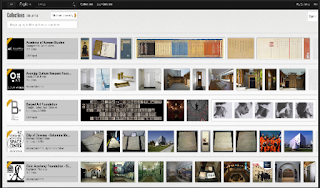 Google Cultural Institute provides a " visually rich and interactive online experience for telling cultural stories in new ways." It contains exhibits from expert curators, artifacts, photographs, original manuscripts, videos and many more.